Fried chicken, music, art and plenty of booze? You can definitely count us in. 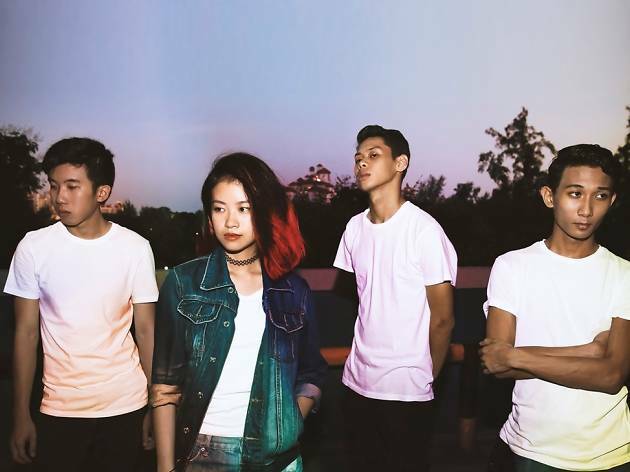 Presented by Singaporean fast food chain 4Fingers, the free-to-enter music festival celebrates all things local. So celebrate good vibes with homegrown bands, artists and F&B vendors at this one day extravaganza. 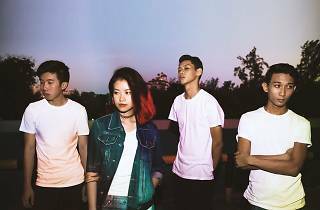 Indie-pop darlings Disco Hue, Lost Weekend and singer-songwriter Jasmine Sokko take to the stages. And as night falls, music collective EATMEPOPTART will bring all the choons and tunes. Look out for the art market where you can get your grabby hands on band merch, and a live art mural. Fill your belly with hot dogs and coffee from Coffee Bandits and pints of ice cream from Dancing Elephant, while Kult pours the drinks. If all that line-up isn't enough, you'll be doing a good deed, too – portion of the proceeds from the vendors will be donated to a good cause. Event is free and open only to those 18 and above. Reserve your spot at the festival here.